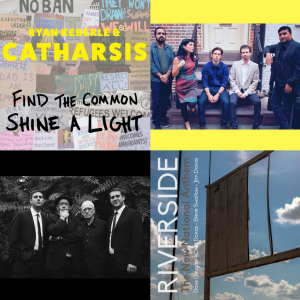 New Ryan Keberle and Riverside albums released! We’re releasing two great records today! Find the Common, Shine a Light by Ryan Keberle is a protest album featuring Ryan’s longstanding group Catharsis. Riverside’s sophomore album The New National Anthem is a tribute to the great Carla Bley. Click the links above for more information, purchasing options, videos and tour dates!